Within close reach of Frenchman’s Cove, San San is one of the most private beaches in the area, and one of the prettiest. A grouping of almond trees provides a welcome umbrella of shade while Monkey Island lingers on the horizon in mirage-like splendor. 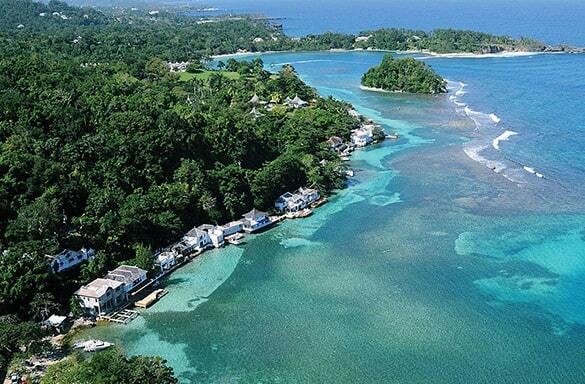 A swim to Monkey Island is also an invigorating workout for those who are experienced with the sea.